Looking for the best holiday present for your child? Look no further! 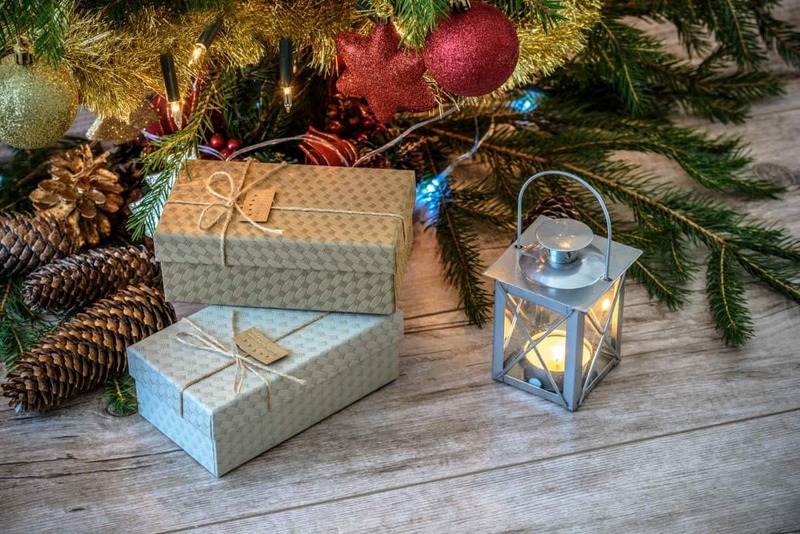 We’ve got your covered with our list of the top 10 gifts this season. You are bound to find one that is perfect for your child! 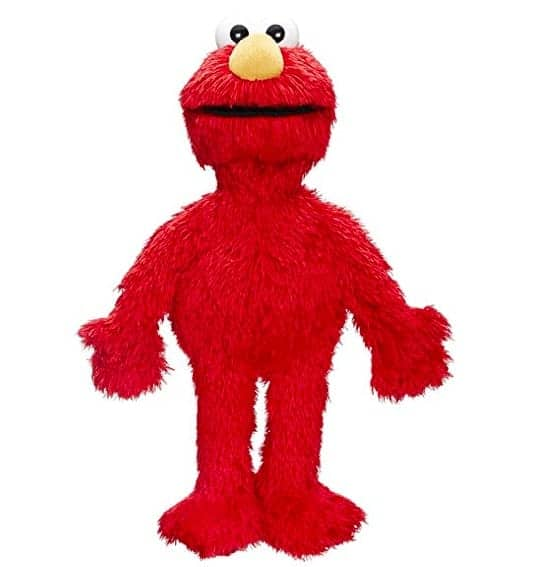 If you are searching for a gift that is more than simply a toy, this smart Elmo doll can sing, laugh, and when connected to the interactive Love2Learn Elmo app, can teach kids their abc’s and so much more! 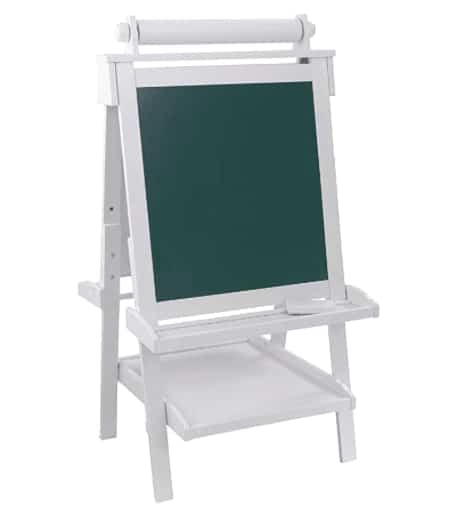 Let your child become an artist by drawing and expressing their creativity on KidKraft’s easy to use easel. Does your child love the outdoors? 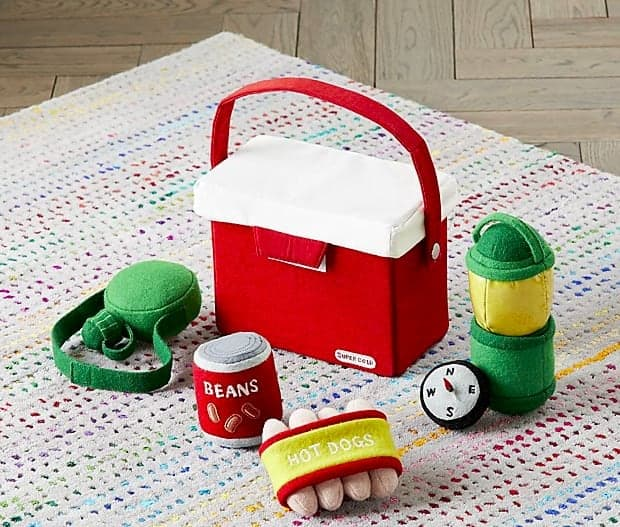 This pretend camping set will let their imagination run free. 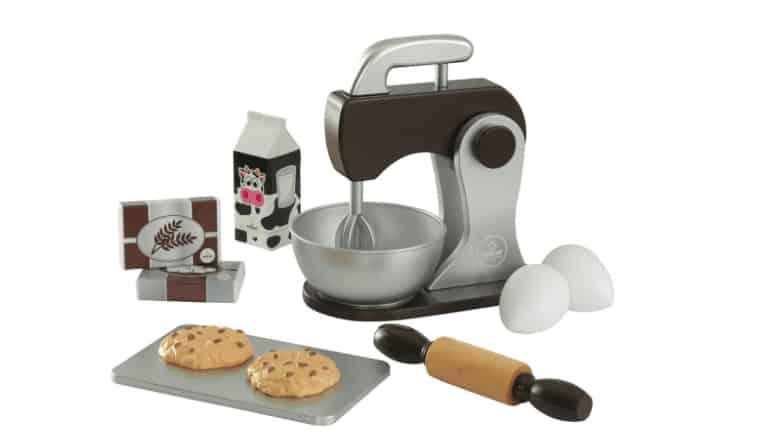 Let your child become a head chef with this pretend baking and cooking set by KidKraft. Love tea time? 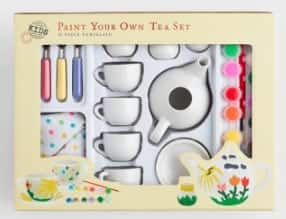 Well now you and your child can decorate your own tea cups for use. 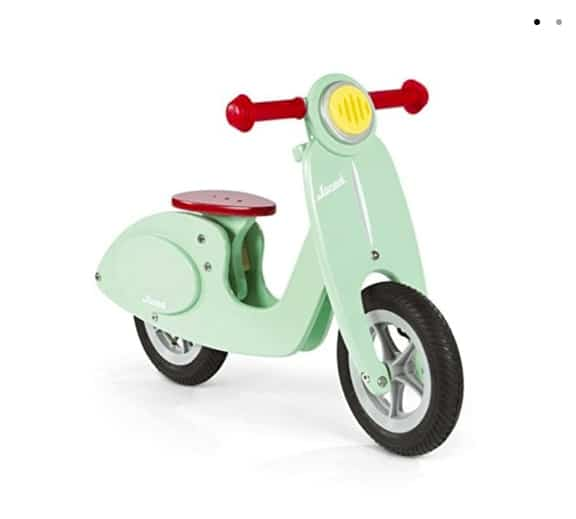 This Scooter-Bike is not only beautiful, but can help your child with his or her balancing skills so that they are soon ready for the real thing! 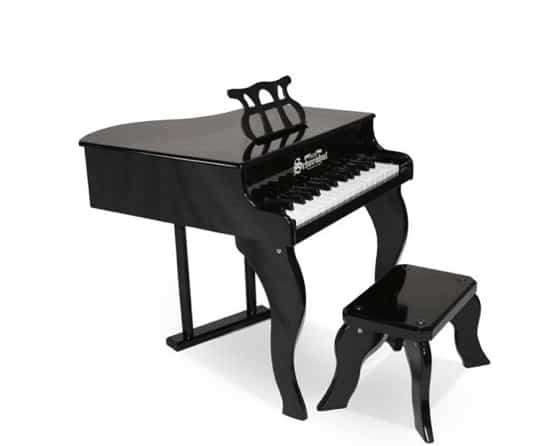 If your children love music, let them create their own with this mini piano set. 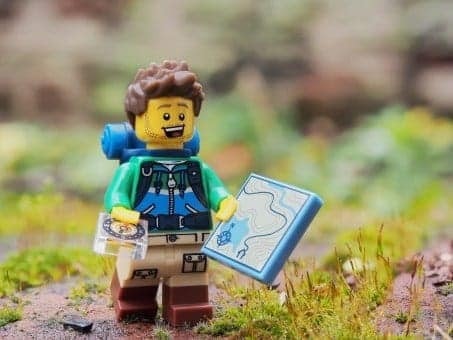 If your child loves to build things, there is truly a LEGO set for all ages! 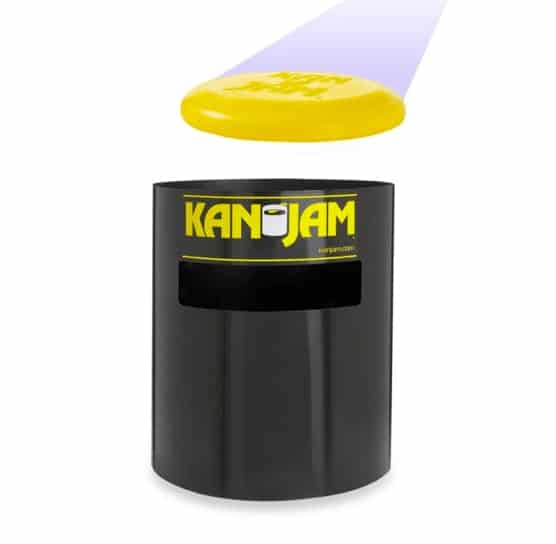 Stay active with Kan Jam, a frisbee game that is fun for the entire family. This is the ultimate gift for any child that loves to take pictures. 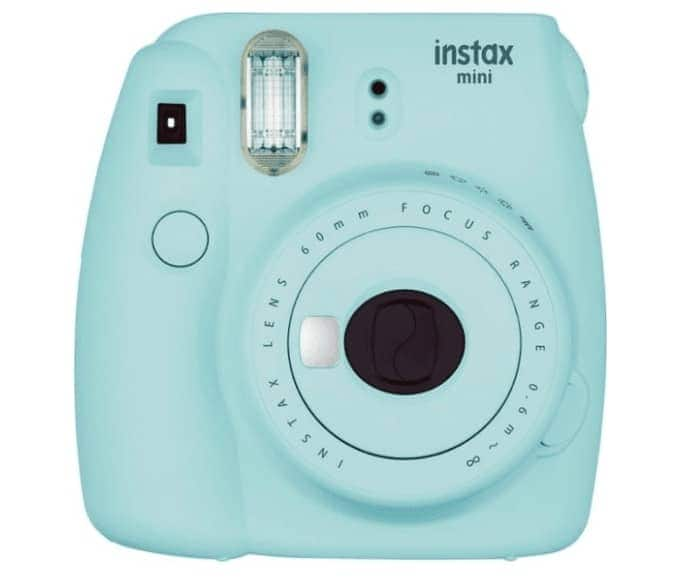 Not only is this camera easy to use, but it produces instant pictures to enjoy.